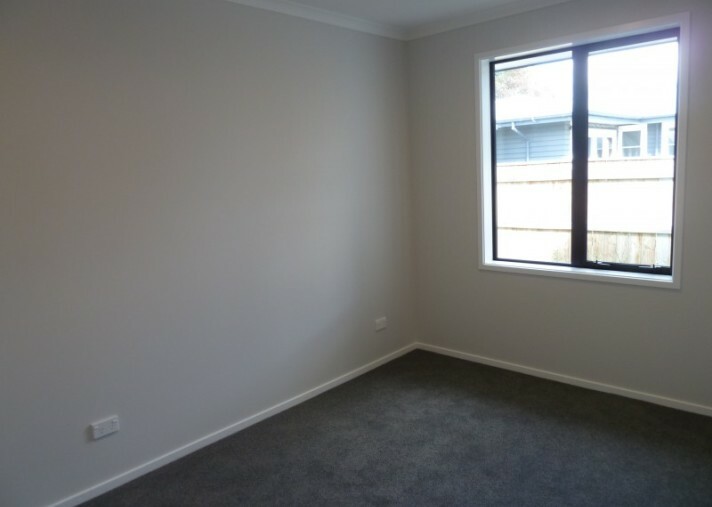 Viewings are by appointment only and will be between the hours of 9am & 5pm weekdays only, you can register via the "Book a viewing" button. 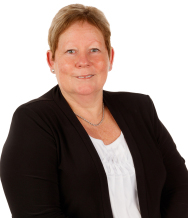 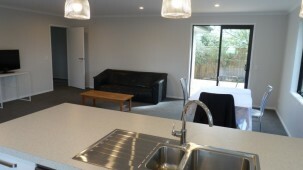 All properties must be viewed with an agent from Professionals before any application will be processed. 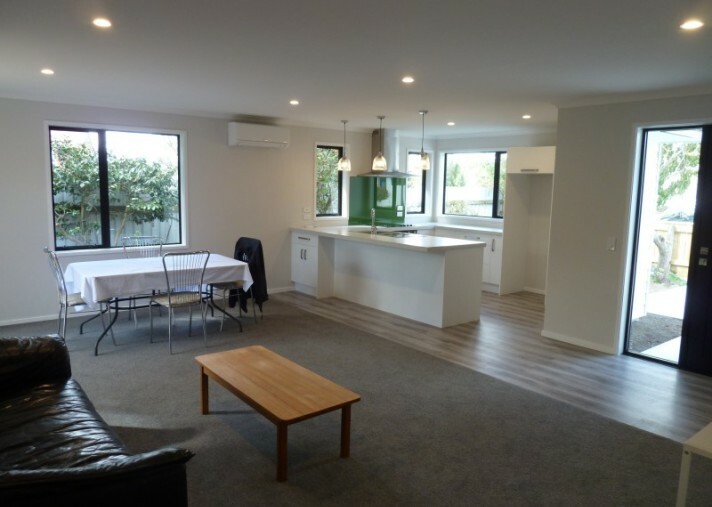 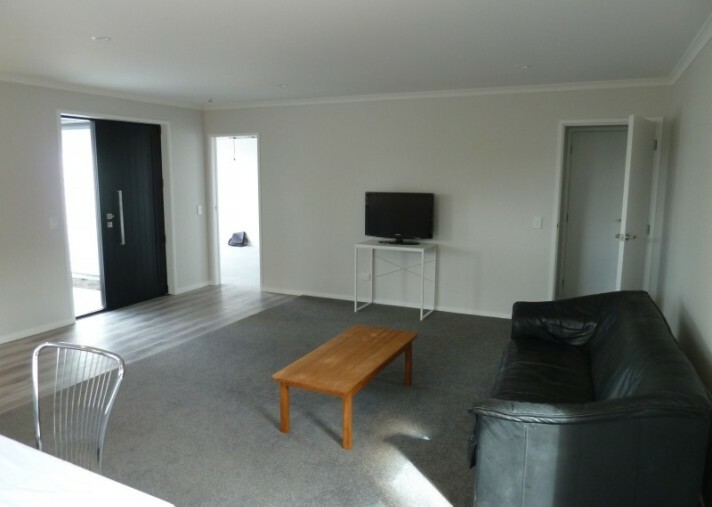 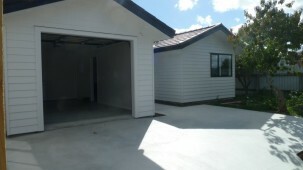 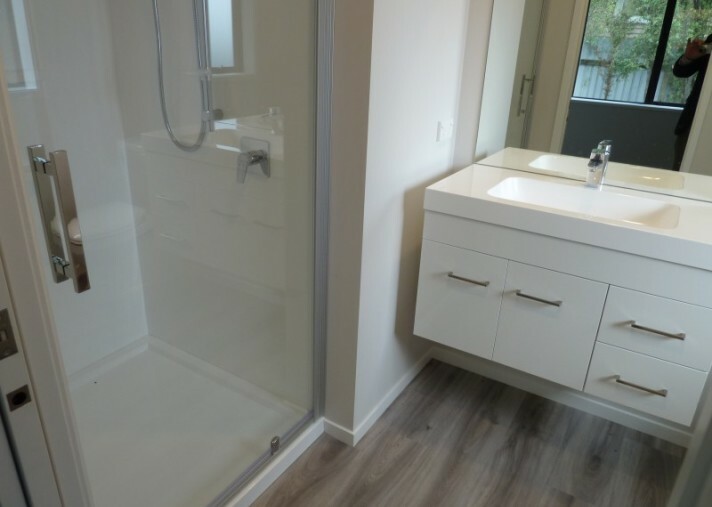 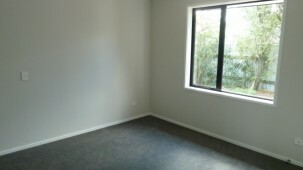 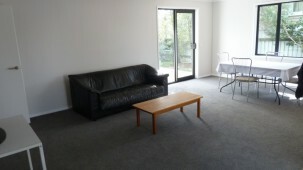 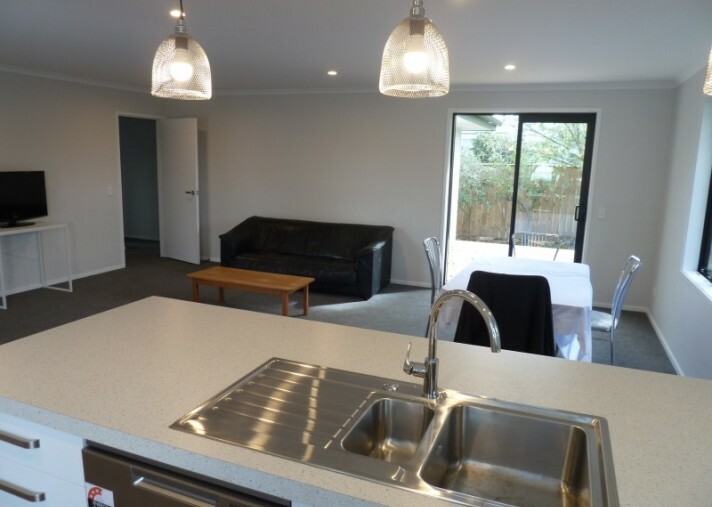 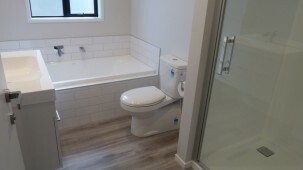 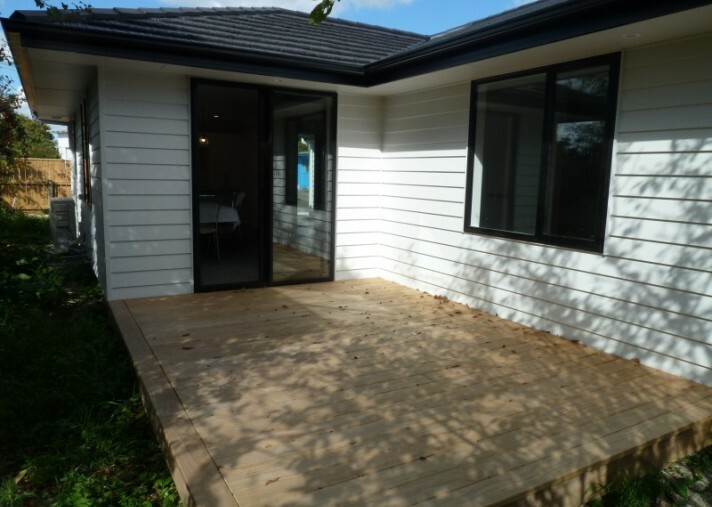 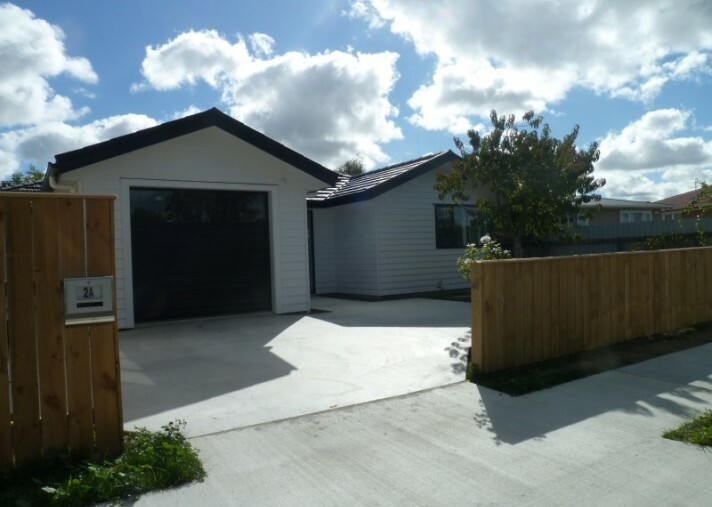 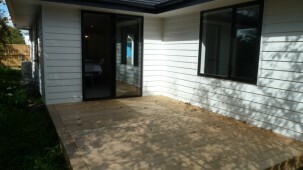 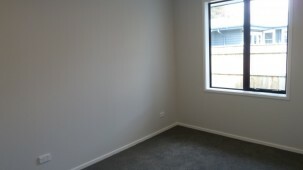 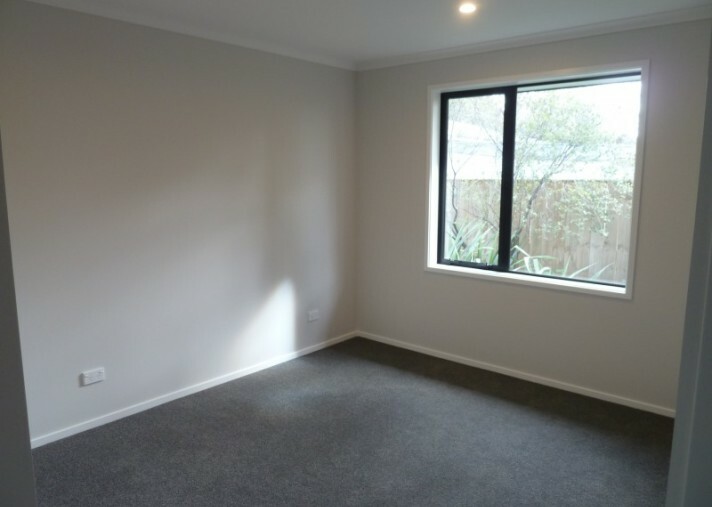 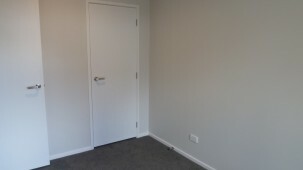 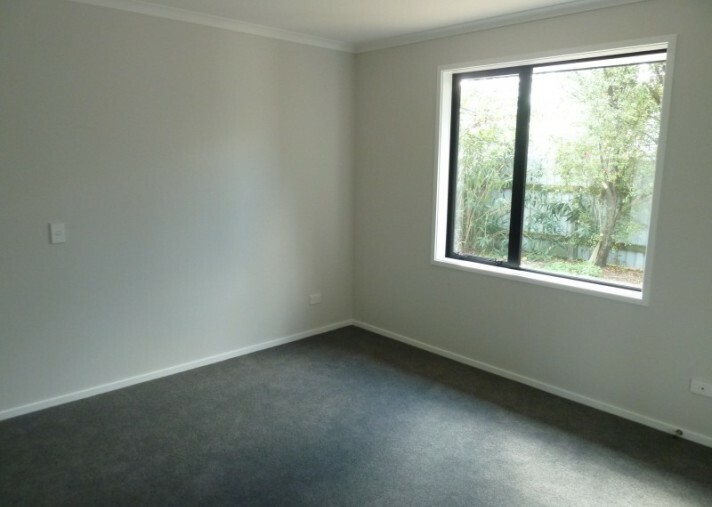 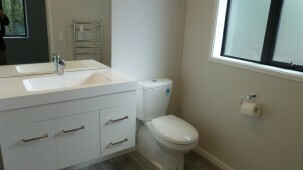 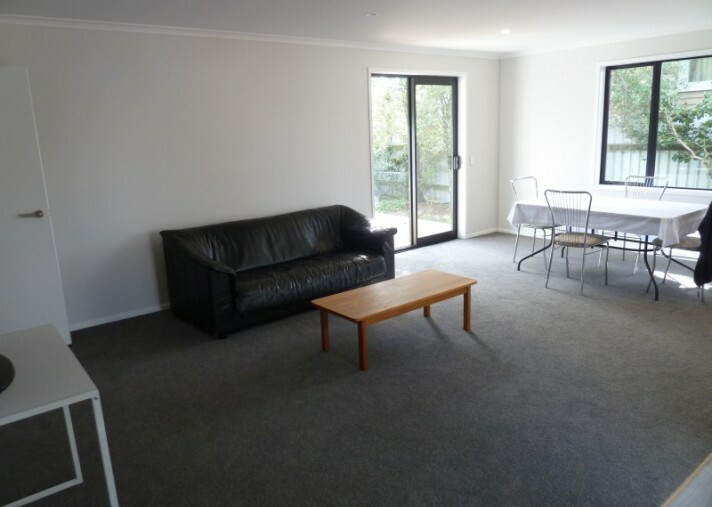 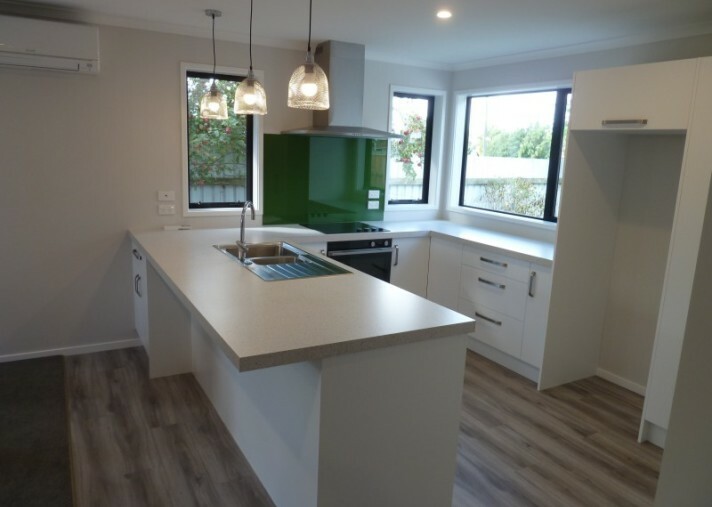 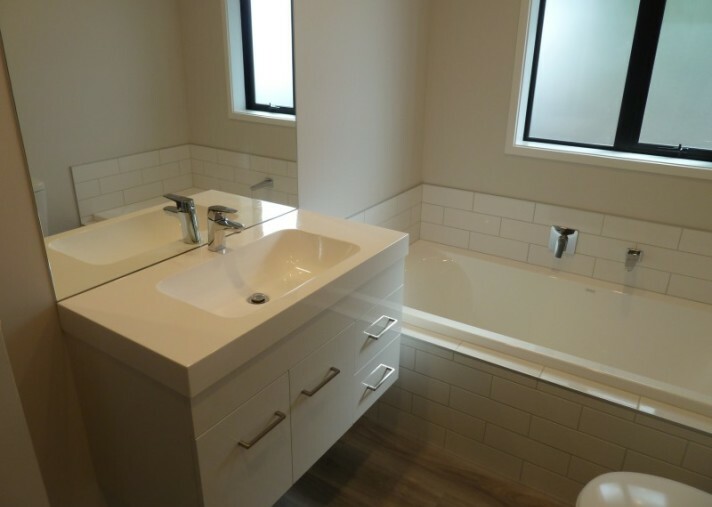 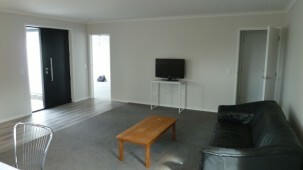 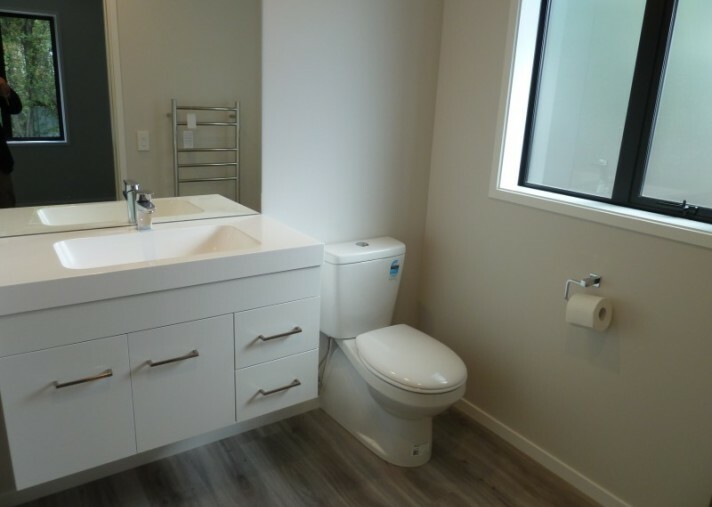 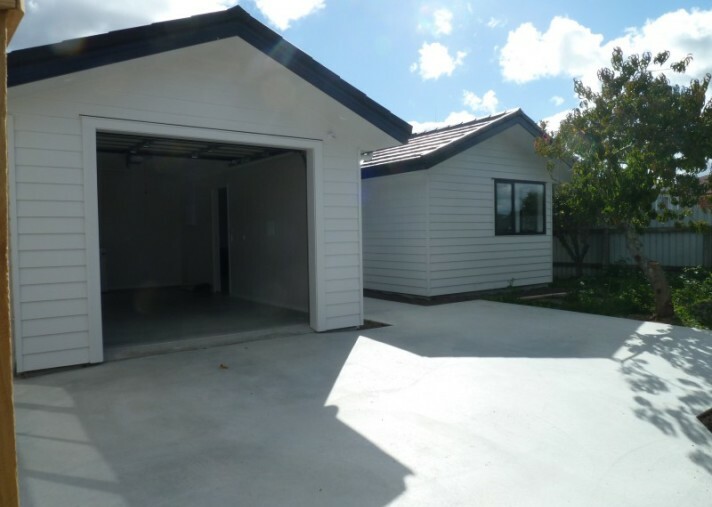 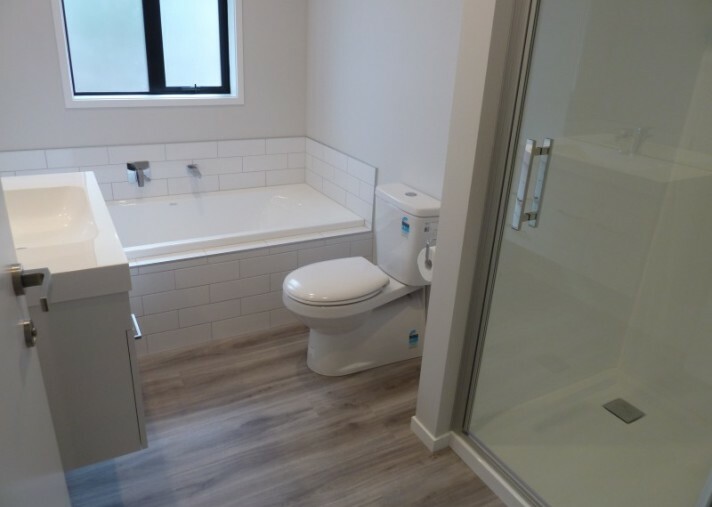 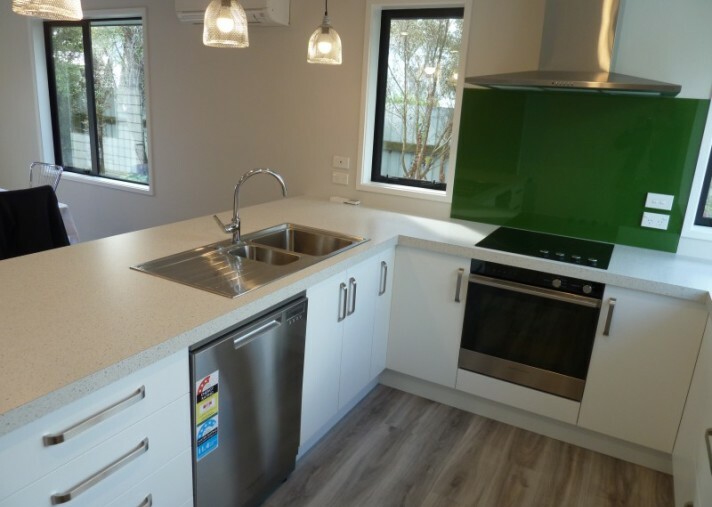 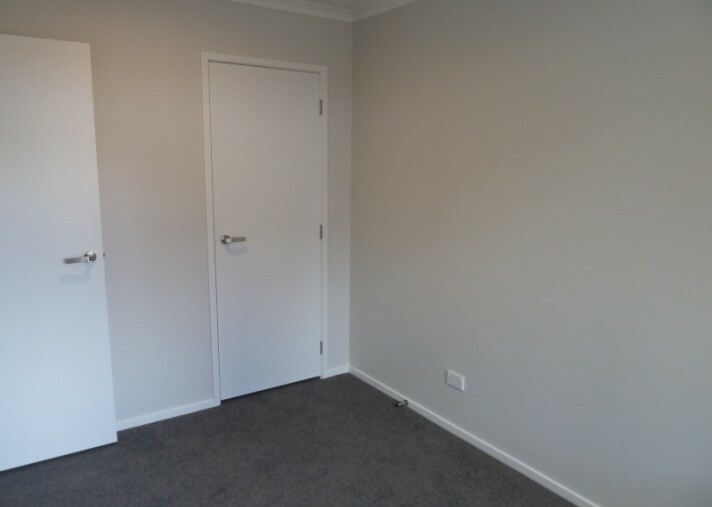 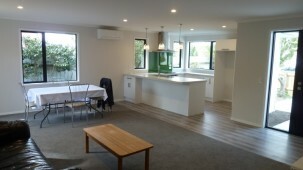 Brand new three bedroom house situated at 2A Churchill Avenue, Feilding is available NOW at $460 per week. 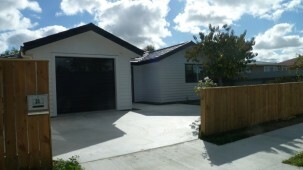 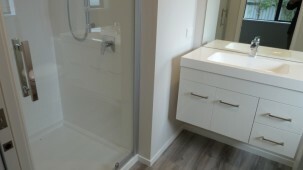 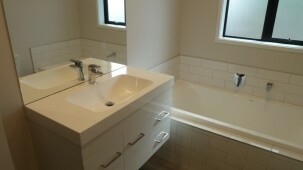 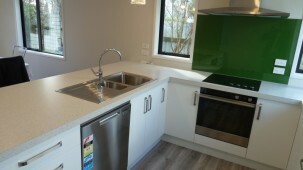 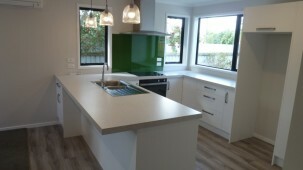 This well presented and brand new home is situated in a quiet location and is close to local schools, shops and parks. 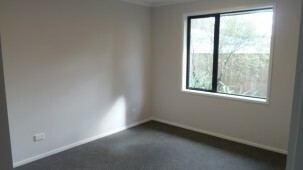 Initial costs include: Bond (4 wks), Initial Rent (1 wk).